Just when you think we've seen enough snow, here comes another round. Thankfully, it's not this week's blizzard conditions of Minnesota and Wisconsin, but I think we can all say we've had enough - it's time for spring. 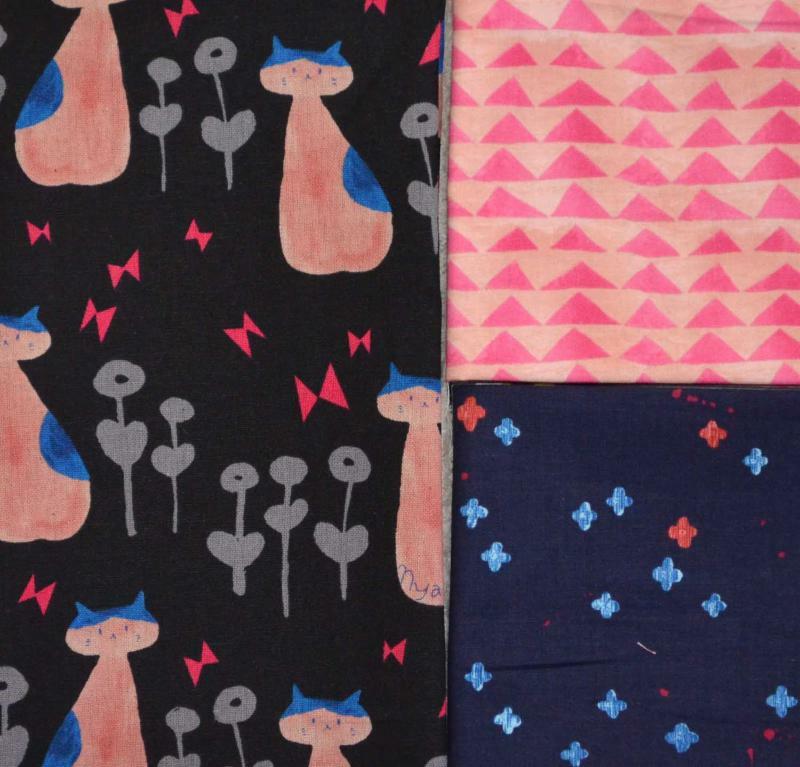 Here at the shop, we've gotten lots of pretty new fabrics, many with bright colors and motifs. New arrivals are stored right near the side door. Need to keep a gray day away? Stop in and see us - you get a shot of color as soon as you walk in! We have some new samples hanging, we're working on new patterns, and Rae and Suzanne have spent some of their time decorating the walls, the counters, and the tables, making sure you see the most beautiful things we have to offer. We look forward to your visit. At last - it's March! The time for Shop Hop is almost here! Grab your passports and your GPS, and get ready to roam the state in search of quilt shops from Derby to Wilmington. This year's Hop runs from Friday, March 22 through Sunday, March 31. You haven't picked up your passport yet? No worries - stop in at Yankee Pride - we have plenty! This year's premium is the best one yet - free fabric! With the purchase of your Shop Hop passport comes one half yard of fabric - any one you want, as long as it's under $15 a yard. We'll keep our fingers crossed for good weather, and safe travel conditions. Machine Piecing with Ruth (March 12). This is a great class for beginners, and for confident beginners looking to improve their techniques. When you're finished, you've made a lovely sampler quilt. March 22 - 24: Fat Quarter Sale! Who doesn't have a soft spot for rubber ducks? And paper sailboats? And bubbles? Make an adorable diaper bag with this combination. Or a sweet baby quilt. Or crib sheets. So many choices! 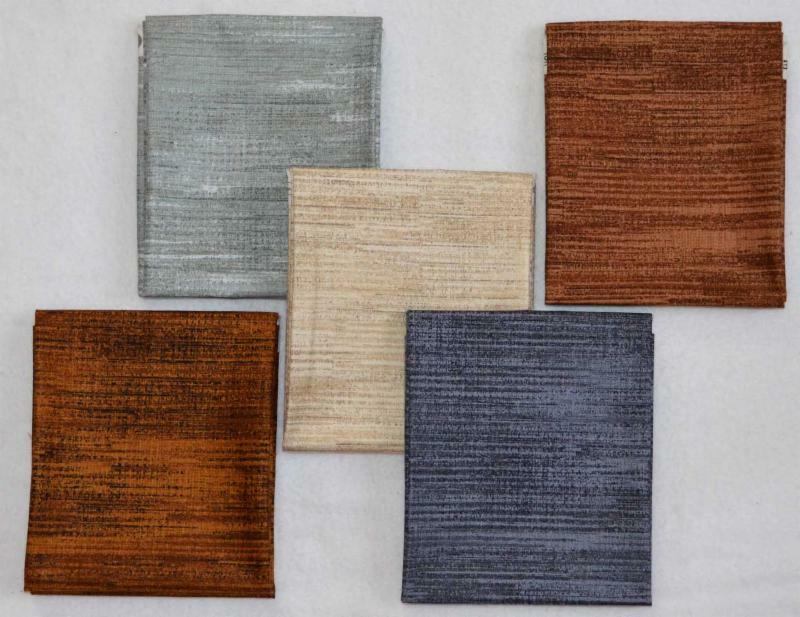 These textured prints are so great! They're perfect for landscapes, borders, and places where you want to emphasize movement. And the rich colors add to their appeal. We featured these prints in a very popular Facebook post last week. Lots of customers are checking out the canvas cat print to use in a bag. One of our regulars is making a flamingo quilt, and used the pink triangle print as a flamingo body - it looks great! 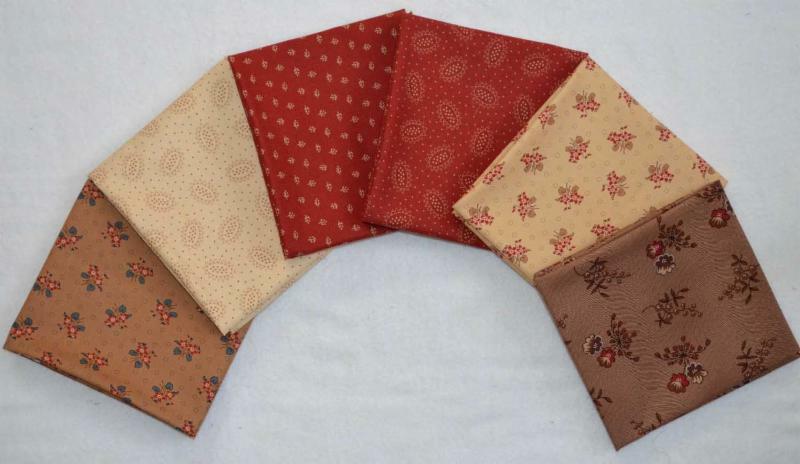 Jo's latest line has some great reds and browns - perfect for your upcoming Reproduction quilt. She always designs such great motifs in her fabrics - we love the little details she uses. Check out this cool print! 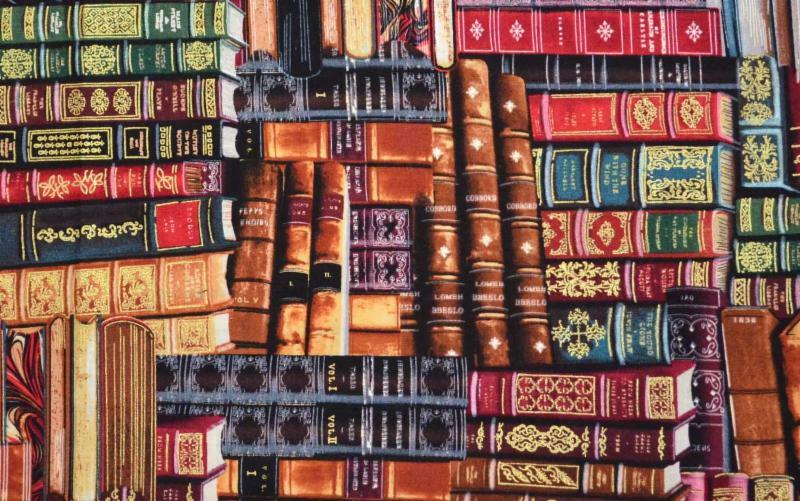 Whether you're making a bookshelf quilt, or need parts and pieces for landscapes, this fabric can be used in many ways. Make a fabulous bag for your local librarian! 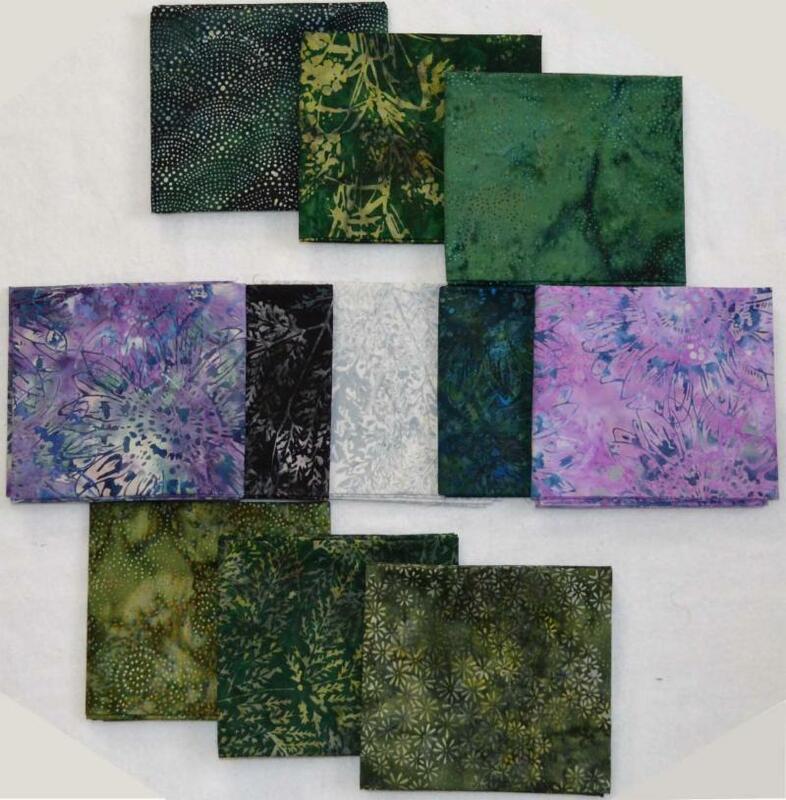 We were running a bit low on green batiks, so Judy remedied that situation! And she added a few more prints to the sales order. Green is a sign of spring, so bring on the bolts! We love those butternut and blue combinations! Marty is checking out the paisley prints, thinking about adding them to her stash. 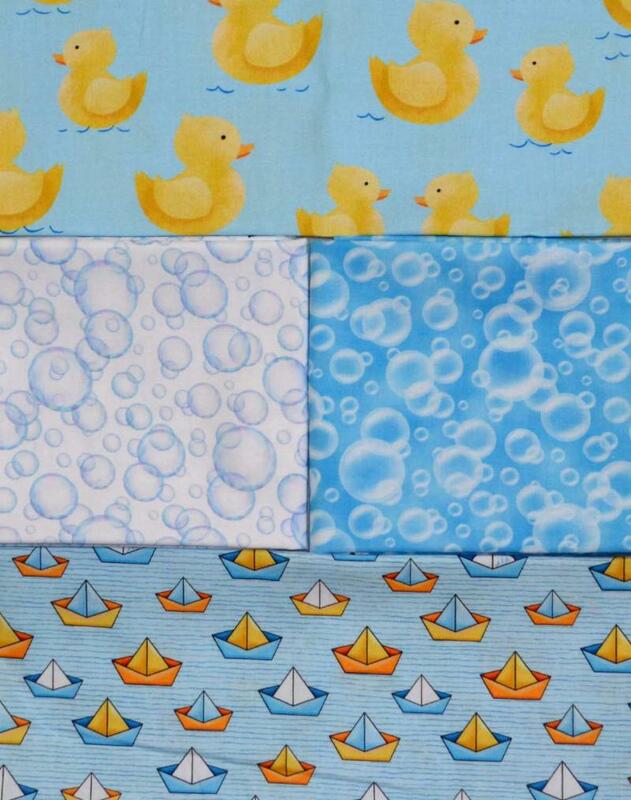 This group arrived just in time for your next project - runner, bag, or quilt, these prints work great! Construction vehicles and tools are always popular with the little ones. Here are some fun prints (photo at left) to use in your next kids project. Below, we have a hot new print - it's a roadway! 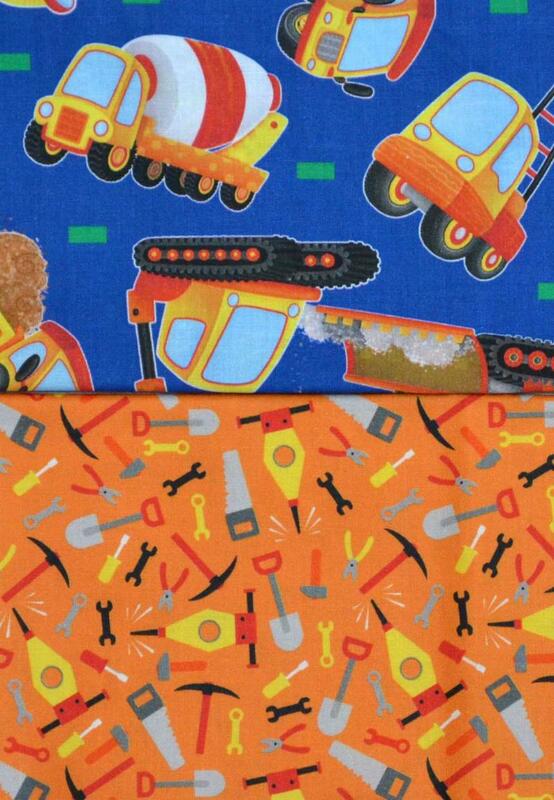 Kids love to drive their toy cars all over the roads - these prints are perfect for backing a kids quilt, and they never last very long in the shop. 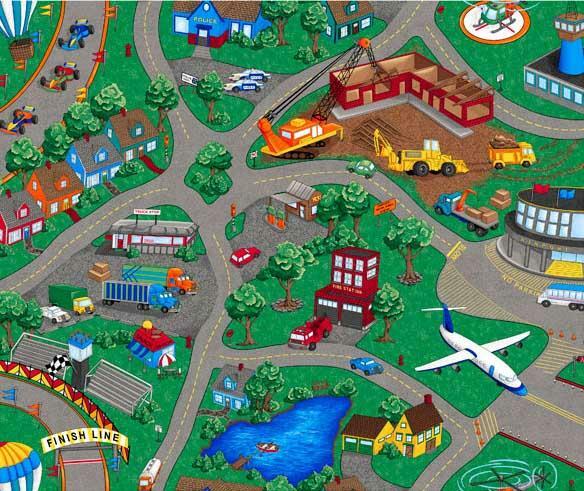 In addition to the roads, look at all the objects they can learn about! Marty is always on the hunt for new patterns for the shop. Sometimes they're simple, and sometimes more challenging. Highlighted here are one of each. Matchsticks, from Primrose Cottage Quilts, is an easy project, and it's layer cake-friendly. The finished quilt makes a great throw - it's 74" x 80" - large enough to snuggle under. The more challenging project is Bouja! from Aardvark Quilts. 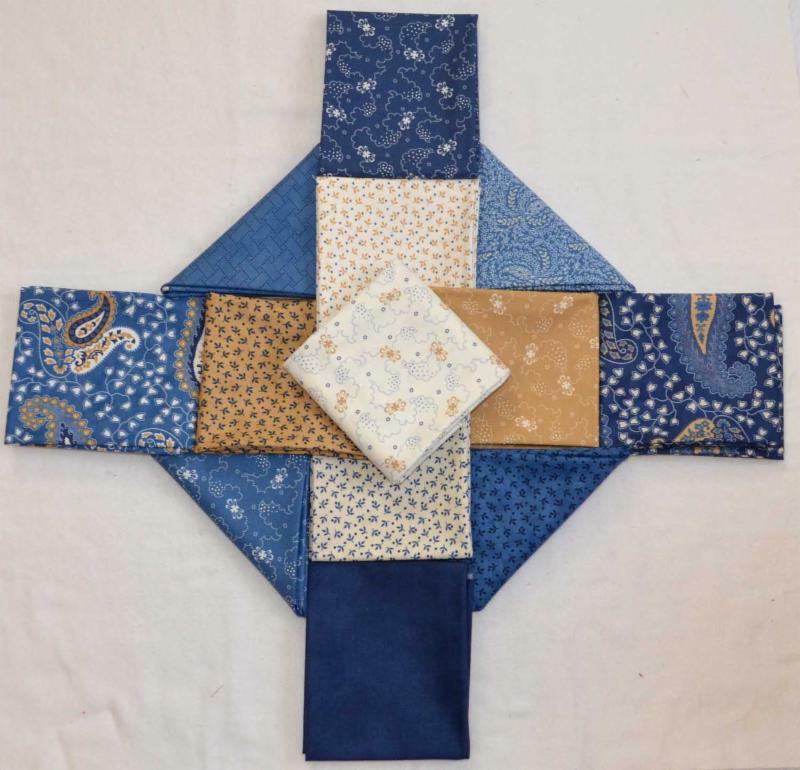 This is a paper-pieced quilt, and the directions allow you to make it in three sizes, from baby to twin. Doesn't it look like fun?